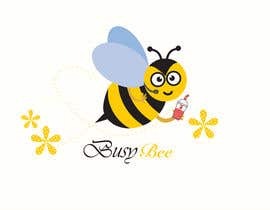 I want someone to design a little busy bee (perhaps with a tie or drinking a nutrient shake... or both? Your own ideas are welcome!) 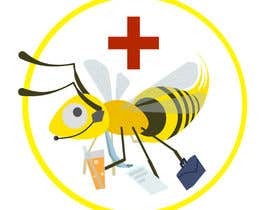 logo drawn/painted/vectored (I know nothing about art) for a health blog aimed at busy people ([login to view URL]). Payment $20 flat. 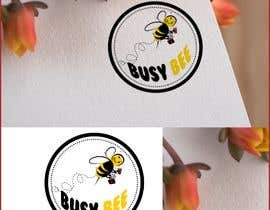 The design doesn&amp;amp;#039;t have to be extremely elaborate, just nice to look at while bringing across the point (&amp;amp;#039;busy people can be healthy as well&amp;amp;#039;). 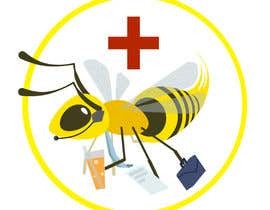 I would love the logo to look something like this: [login to view URL] but the bee should have a bluetooth earpiece, perhaps some work related documents in one hand and a healthy shake in another. It should also not be static but be zooming toward the left of the screen. Why it is said what there are stock images in my last project if it`s completely drawn by hand with no references? To everyone who's submitted so far: Have you actually read the description of the project? 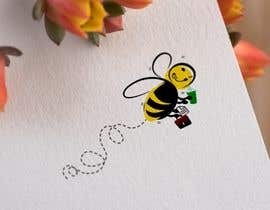 Please make sure the bee is zooming to the left. 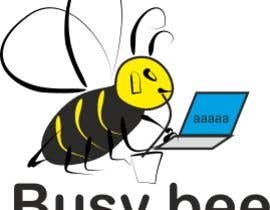 It is busy. It does not have time to hover in front view. 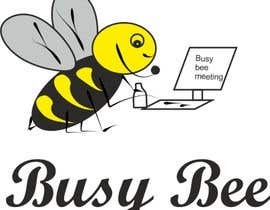 It is busy! There is also no need to exactly copy my 'simple' example. It is a style guideline only and should be handled as such.